The latest battlefield for companies to slug it out is the virtual assistant market. Google holds a firm lead over the rest with Google Assistant, Amazon is a close second with Alexa, and everyone else is lagging behind. Every now and then, we here of Bixby adding a few new features here and there, but it still is miles away from being as good as the Google Assistant. Now that we have established that the Google Assistant is the best, it gets even better as of today. 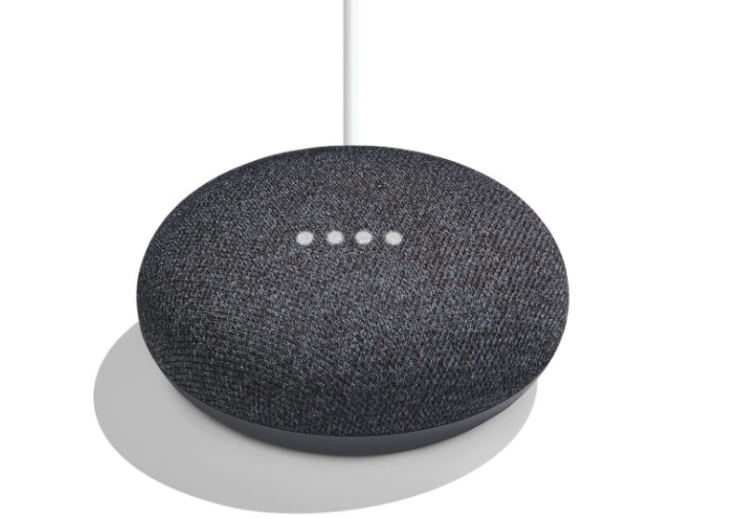 According to a Tweet by Google (which seems to be deleted for some reason), the Google Home smart speaker can now understand up to three commands issued simultaneously. The Google Home gained the ability to understand two commands at a time only in November, and it’ll only be a while before it can understand complex, multi-threaded instructions in one go. It is arguably one of the smartest ‘smart speaker’ in the market, as it can distinguish between voices, control appliances and even order food for you online. Now, all we need for it to do is tell us if a four-panel image with lines is loss and we’ll be good to go.